You must make reservations at least 5 minutes in advance of the time at Chickie's & Pete's - Tropicana. We always have lunch at Chickie’s & Pete’s when we visit the Tropicana. We sit by a window and glaze out at the ocean. The service is always excellent and accommodating. 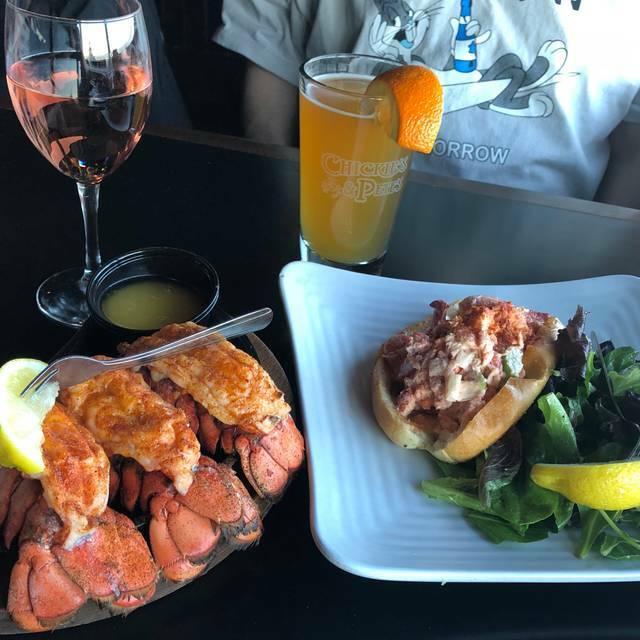 I love the lobster roll.